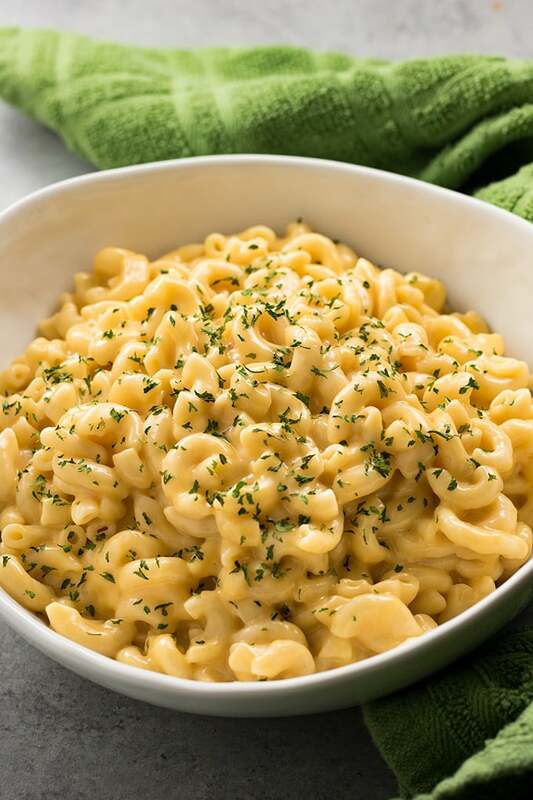 Autumn days call for comfort food and a house full of heavenly aromas. ‘Tis the season to fill your slow cooker with your favourite ingredients and let it do its thing! 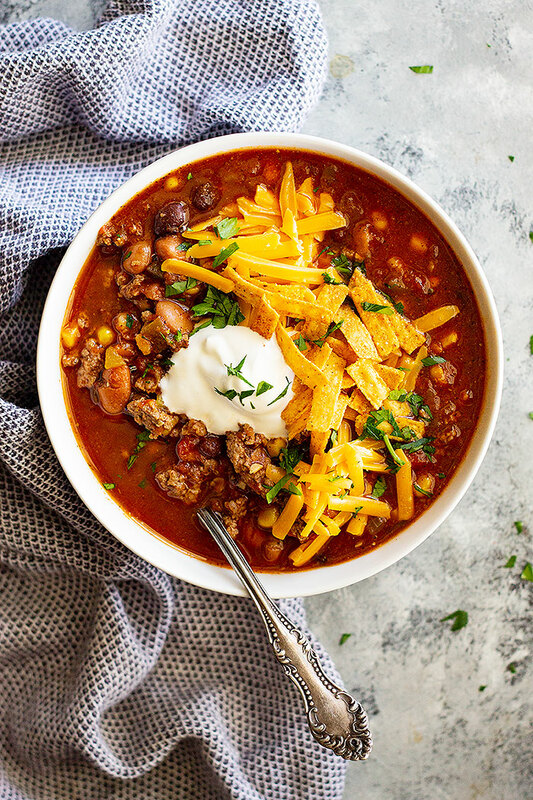 Check out these 7 delicious slow cooker recipes that you and your family will surely enjoy. 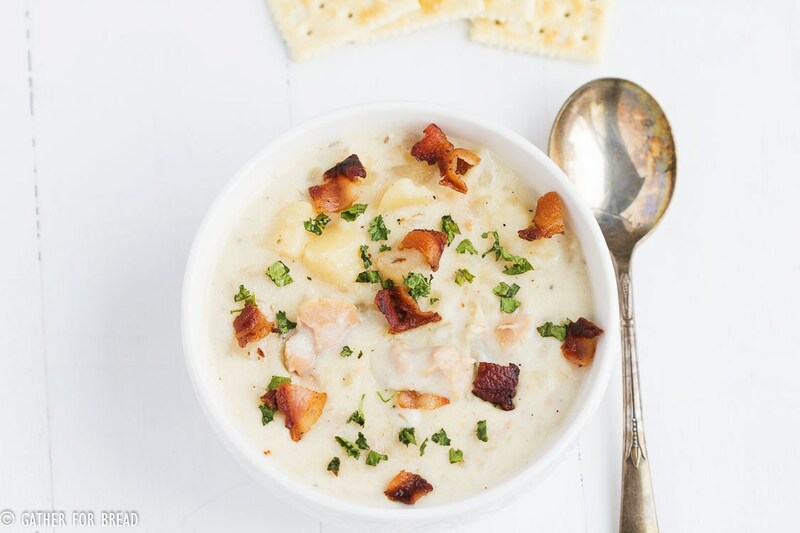 This recipe will certainly fill the house with mouth watering smells. Check it out here! 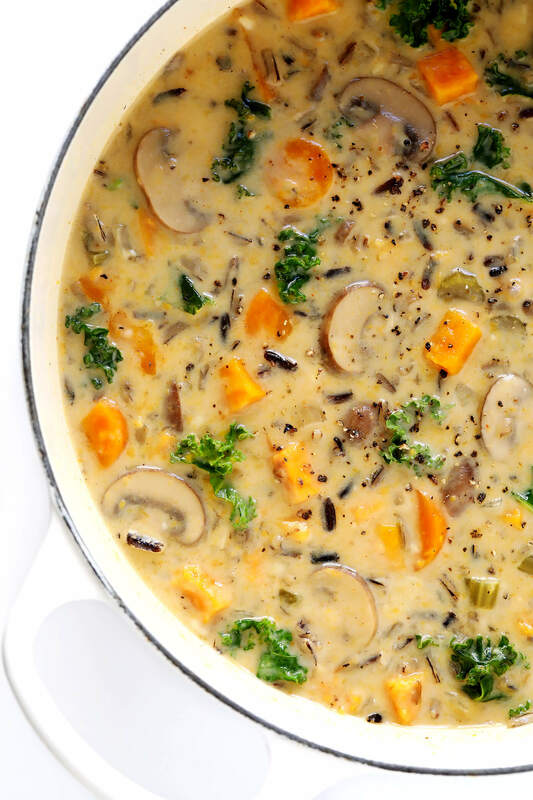 This recipe will definitely warm up your insides! Check it out here. Mmm, yes please! Check out the recipe here! This will have the kids coming back for thirds! Check out the recipe here. 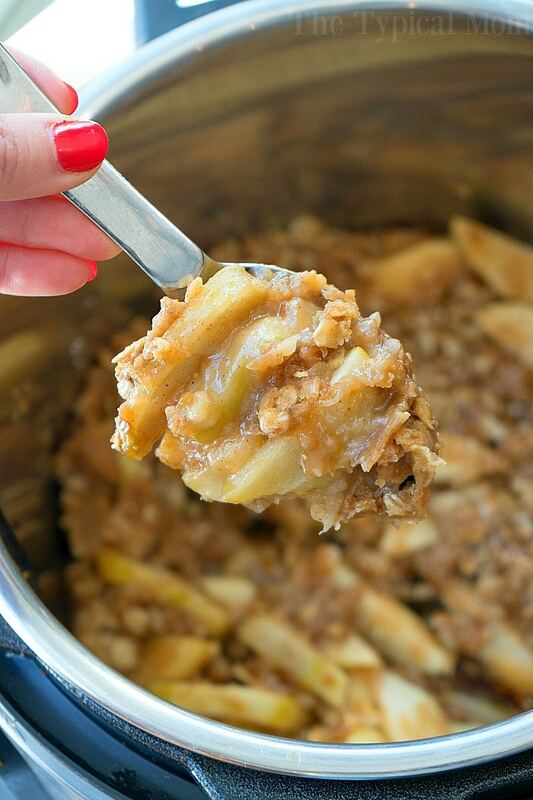 Nothing like a delicious Fall dessert! Get the recipe here! 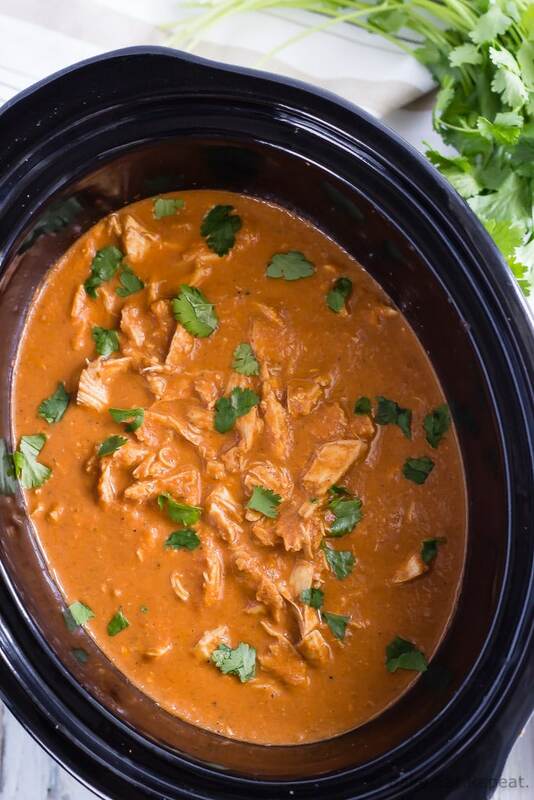 What are some of your family’s favourite slow cooker recipes? Comment below!